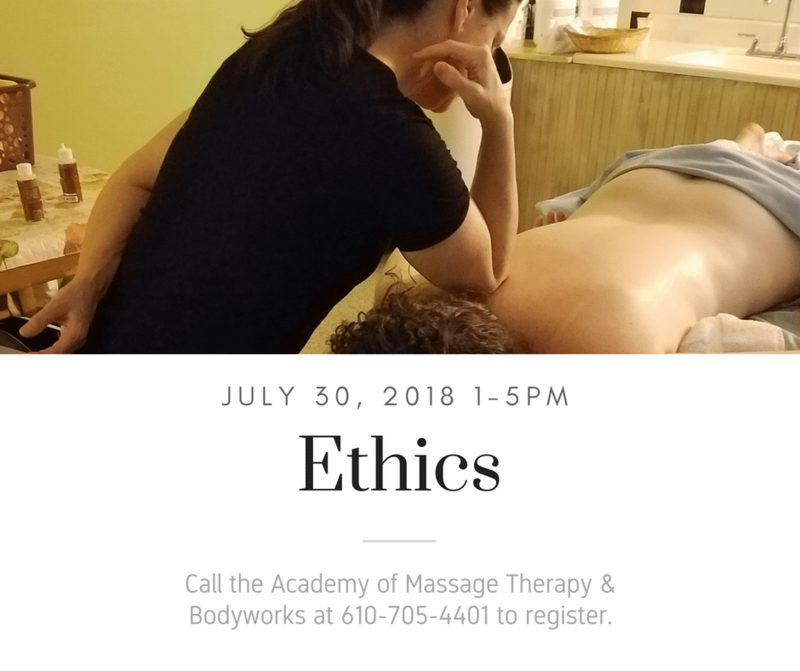 During the course of your career as a massage therapist, you will encounter ethical problems and issues that do not have straightforward solutions. Having a thorough understanding of the code of ethics for the massage therapy profession will help clarify ethical gray areas. Learn how to determine solutions for your professional ethical problems at our Ethics class scheduled for July 30. 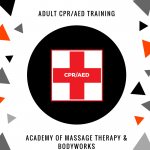 Some of the professional development issues to be addressed in this four-hour class are the scope of practice for the massage professional, ethical conduct and standards of practice for massage professionals, and the therapeutic relationship. Ethics and professionalism have a unique language. 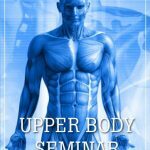 We will also review, clarify, and discuss transference, counter-transference, standards of practice, ethical behavior and decision making, as well as the reputable massage therapist. Call right away to reserve your space at 610-705-4401 as seating is limited! If you aren’t able to attend this class, please ask us about upcoming Ethics classes.